In this week’s lesson, Mark and Anna talk about making arrangements. 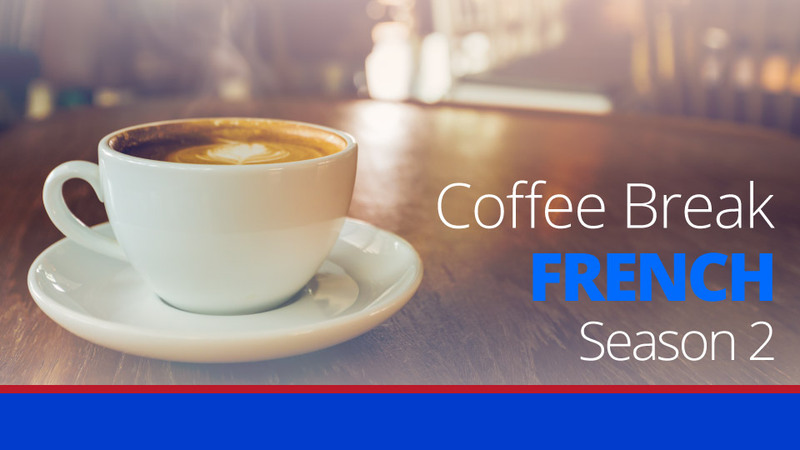 By looking more closely at the grammar behind the French, we hope you will gain a better overall understanding of the language and be able to put what you learn to practical use. 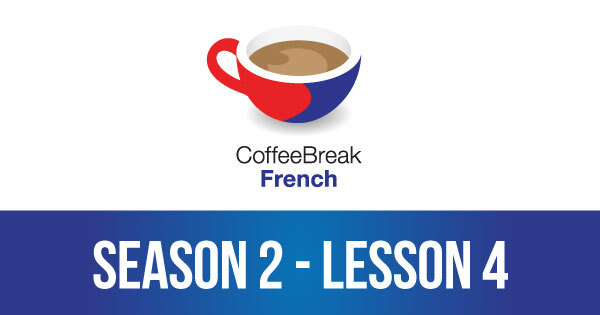 Please note that lesson 04 of Season 2 was originally known as lesson 44 of Coffee Break French. We have renumbered the lessons of each season as lessons 1-40 to make things more simple for our listeners.